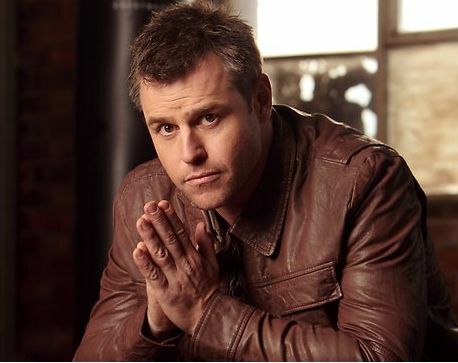 Spinal Cure Australia is very proud to welcome our latest Ambassador, Actor Rodger Corser. After co-hosting our Oscar’s luncheon fund raiser Rodger has decided to become more involved as an Ambassador as coincidently he has a connection to SCA being an old friend of Director Gary Allsop. Rodger is delighted to come on board and join our illustrious list of Ambassadors who support Spinal Cure Australia. Rodger has worked extensively in television, theatre and film, being especially well known to Australian television audiences, having appeared in several notable series, such as Underbelly, Rush, Stingers, McLeod’s Daughters, Home and Away and Water Rats and Last Man Standing. Rodger looks forward to making our Oscar’s luncheon fundraiser a bigger event next year, involving more celebrities and media exposure which should raise more funds and awareness within the community about the plight of spinal cord injury and the need for vital research.